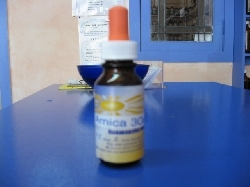 Arnica can be used before or after an operation and following an accident. It doesn't replace any vetinerary treatment. See also available in larger sizes.